Amongst all of the sunbathing and swimming on your holiday to La Gomera, you might want to explore the local wildlife that is on display. La Gomera is the second smallest of the main Canary Islands but is still packed full of nature and interesting animals. Many of the species that can be found live within the national park of Garajonay and guests are able to take 18 different footpaths within the national park. This sea turtle can be found all around the Canary Islands and can be seen while scuba diving within La Gomera. The sea turtle’s skin can range from a yellow to a brownish colour with a reddish-brown shell. 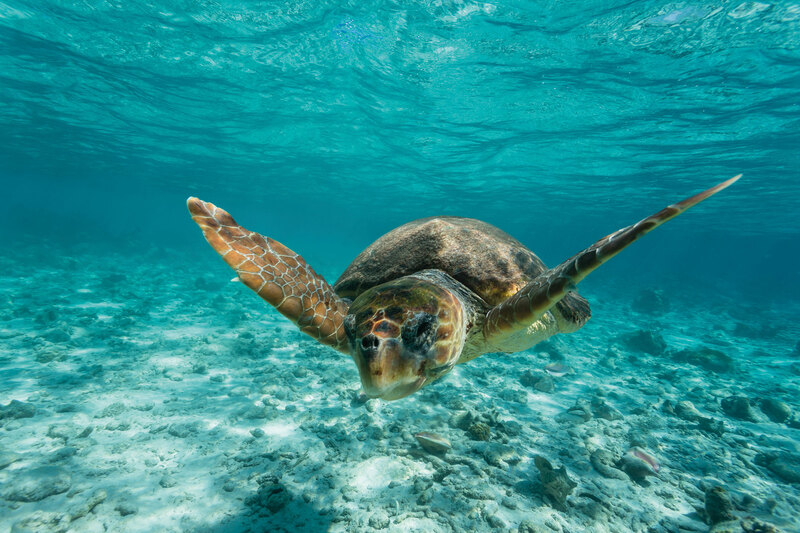 The loggerhead has an average lifespan of 57 years and they have been known to grow up to 280cm. They are omnivores and mainly feed on horseshoe crabs, clams, mussels and various plants. If you do adventure into the sea, be sure to keep an eye out for these beautiful reptiles at work. 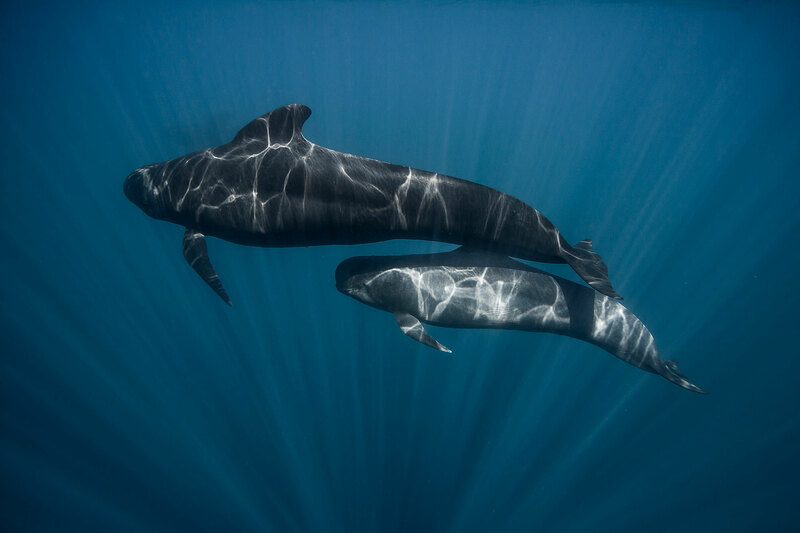 One of the largest animals you will see on your holiday is the pilot whale, the second largest member of the dolphin family (only being exceeded by the killer whale). If you decide to head out on a boat tour to look at these fascinating creatures, you will notice that they are usually in groups of 10 to 30. Pilot whales are typically very curious and friendly towards humans, so don’t be surprised if they come closer than you would expect. 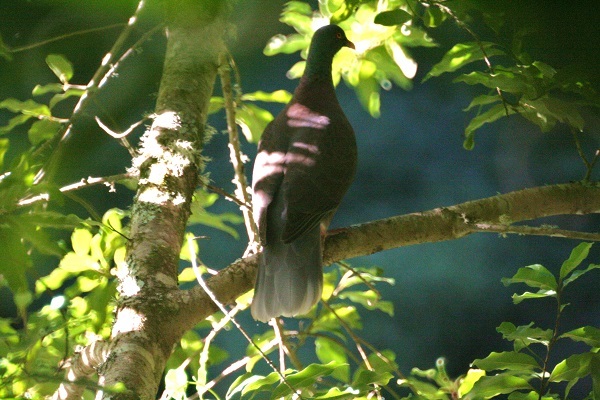 The laurel pigeon is not only endemic to the Canary Islands but is also the animal symbol of La Gomera. This distinct bird has extensive green gloss around the rear of the head and neck, along with a pale tail. Although this pigeon looks very bulky, it has a very fast direct flight, much like its probable ancestor the wood pigeon. The laurel pigeon is exclusively herbivorous, its diet includes nearly 60% fruit, 39% leaves and just 1% flowers. Since 1985, these giant lizards were thought to be extinct, but they were rediscovered in 1999 with only six living individuals. The giant lizard is very distinguishable by its white neck, chest and area around its mouth. 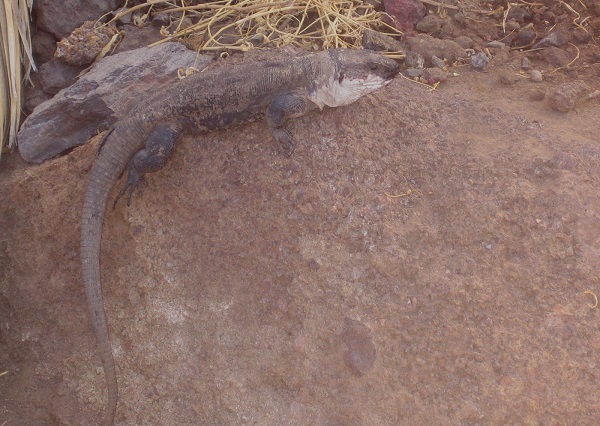 This type of lizard is a herbivore and can grow up to half a metre long, dieting on various plants that it can find. As they are diurnal, this should give you a chance to see one during the day. This West Canary skink can only be found on the Canary Islands and has a wide variety of natural habitats, ranging from temperate forests to urban areas of up to 2,000m high. They can grow up to 18cm in length and are active during day and dusk. With their snake-like features and their short limbs, they hunt for small insects around their natural habitat. 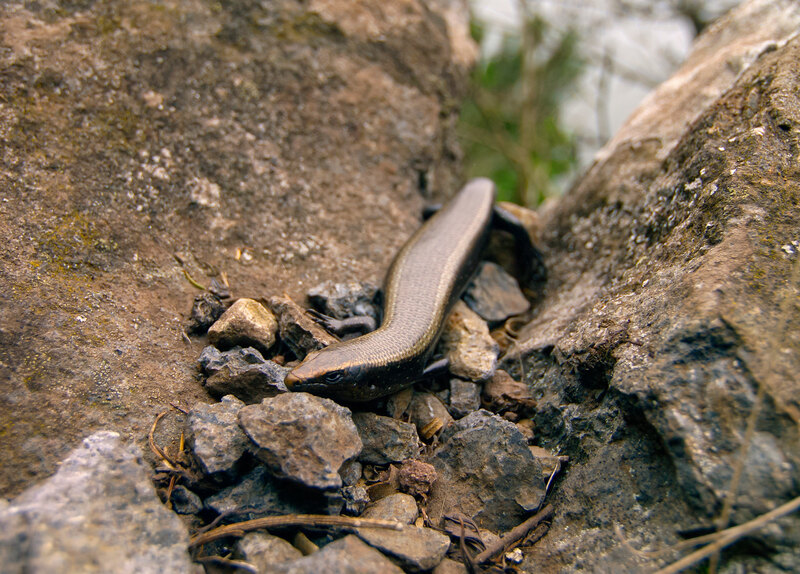 Head down to Garajonay national park to get a chance to see these skinks in action. If you would like to see some of these amazing creatures and experience unforgettable moments, book your stay at the Hotel Jardín Tecina today. Remember to book early as we have some brilliant offers available. Call us on 0800 035 0704 to book your adventure.